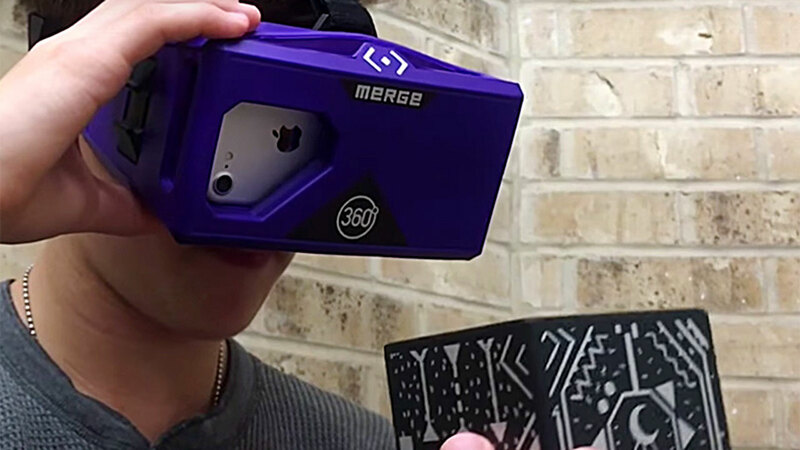 San Antonio tech company Merge VR has developed the world's first holographic toy, which allows users to interact with a virtual-reality and augmented-reality world. Follow along as SciTech Now visits Merge VR to learn more about the highly anticipated HoloCube. When unveiled at the 2017 Consumer Electronics Show, the HoloCube was selected by Tech Radar as the most unique product of the show. 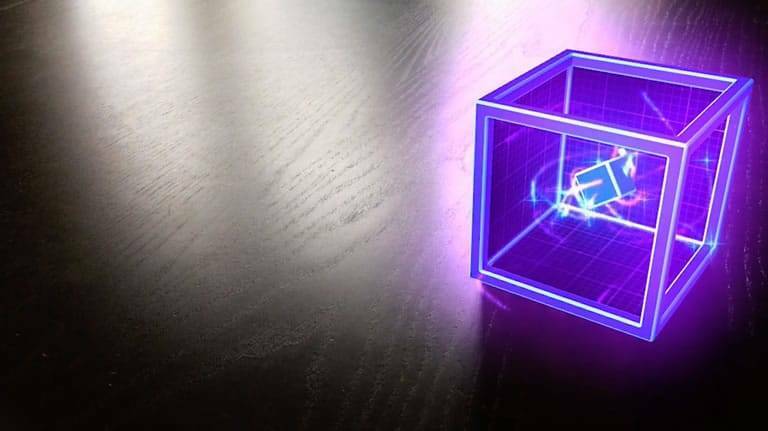 With the toy and virtual-reality goggles, users can hold and interact with holograms, including drawing with music, caring for a virtual-space pet and creating a mini-block world.The creators of the HoloCube believe the toy will offer children new, exciting ways to learn, play and connect with others. This first toy could spark a wave of new holographic toys and applications. Catch this SciTech Now episode airing Friday, May 5 at 7:30 p.m. on KLRN.